A diverse new collection of patience card games that features all the classics along with many less well-known games. Whether you want to unwind with a simple game like Accordion or Clock, or are looking for more of a challenge like Flower Garden or Miss Milligan, there is a game for everyone, regardless of age or level of skill. 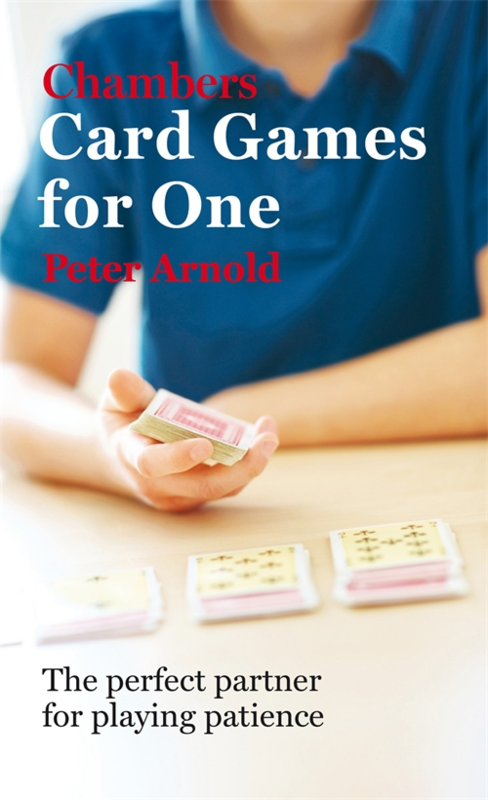 Peter Arnold is an author and editor, most of whose 50 or so books concern sports and games. Several of his books are on table games, including some on individual card games, one of which was described by a New York author as ‘the best history of gambling’.